Koki Kuroiwa was born in Kanagawa Prefecture on February 5, 1992. He grew up in Tochigi prefecture and now lives in Chiba prefecture. He has been learning the piano since he was four years old. He was graduated at the Top of the Tokyo University of the Arts, through the Music High School attached to the Faculty of Music, Tokyo University of the Arts. After graduating from the Master of Music in Tokyo University of the Arts, studying hard at the Liszt Ferenc Academy of Music. 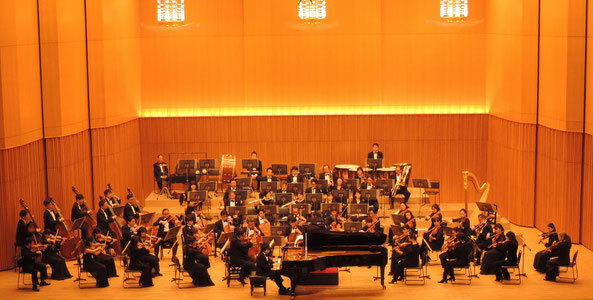 In 2010, Koki was selected from his school and played at ’Sino-Japanese Youth Exchange Concert’ held in Beijing Central Conservatory and Shanghai Conservatory. In 2015, he was selected from the Tokyo University of the Arts and performed at ’Korean National University of Arts & Tokyo University of Arts Collaborative Concert’ in Korea. In 2013, Koki took the first prize and Public prize in the 11th Tokyo Music Competition. In 2015, he was awarded 1st prize in the 84th Music Competition of Japan and in the 19th Matsukata Hall Music Prize. In 2017, he was fourth prize in the 13th Hastings International Piano Concerto Competition and awarded the Orchestra Award (GBR). In the same year, the 6th Akiyoshidai Music Competition Chamber Music Department, highest prize. He also won the 1st prize at the 4th Ishikawa International Piano Competition. In 2018, Koki won the 3rd prize of the “in Musica” Roma International Piano Competition 2018 (ITA). And received the 27th Aoyama Music Award Freshman Prize in 2017 . 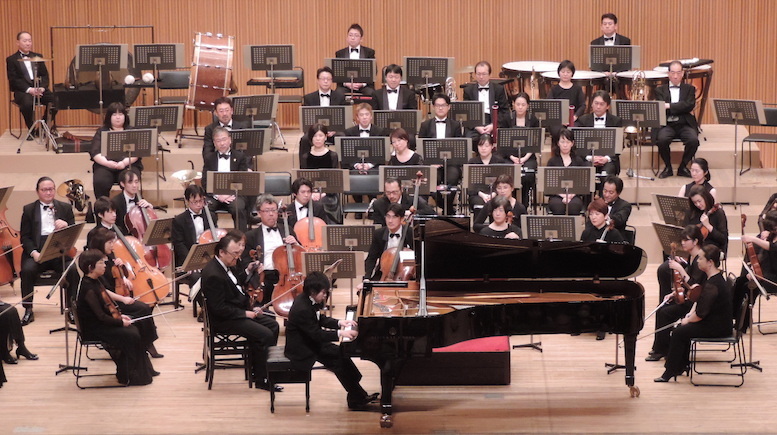 Koki has been actively playing the piano solo and chamber music and ensemble, and has appeared as a soloist with the Tokyo Philharmonic Orchestra, the Tokyo Symphony Orchestra, the New Japan Philharmonic, the Japan Philharmonic Symphony Orchestra, the Tokyo City Philharmonic Orchestra, the Geidai Philharmonia Orchestra, the Central Aichi Symphony Orchestra, the Royal Philharmonic Orchestra (GBR), and the Roma Tre Orchestra (ITA), and so on. In December 2017, he was invited as a young Japanese pianist from "Music House" in St. Petersburg, Russia, and co-starred Brahms Piano Concerto No.1 with the conductor Mr. Alexander Titov and the St. Petersburg State Symphony Orchestra. That performance was acclaimed by the music director Mr. Sergei Roldugin. So far Koki was given Aoyama Music Foundation scholarship student and Japan Federation of Musicians scholarship student and he was chosen as Rohm Music Foundation scholarship student in 2016, 2017. He has studied under Ms. Naomi Serizawa, Ms.Haruhi Hata, Mr.Akira Eguchi and Mr. Falvai Sándor until now. In 2017, release debut CD 'sailing day'.